This is one of our most popular programs. 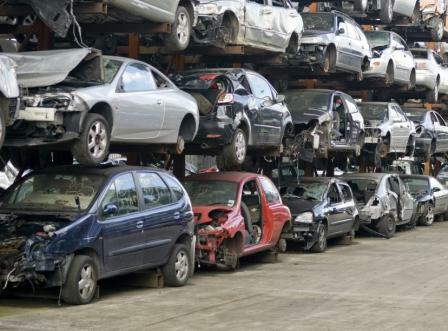 Are you sick of losing money when sending junk cars to auction? Would you like to always get a positive check on each and every vehicle that is donated to you? Then this is the ideal program for you! We have established a National Network of Salvage Yards who will pick-up your donation directly from your donor’s house and take it to the scrap yard. With scrap prices at all time highs there has never been a better way to take advantage of what used to be guaranteed losers at auction. Are you still turning down donations because you know you will loose money on them if you send them to auction? Every time you turn away a donor you potentially loose that donor FOR LIFE! Stopping giving away money take every donation that comes you way and let us handle the disposal and sale. Prices may very by market and volume. If you would like to know if this service is available in your area please check out our service location list. If your city isn’t listed then please give us a call and we will work on developing a custom made plan for you.